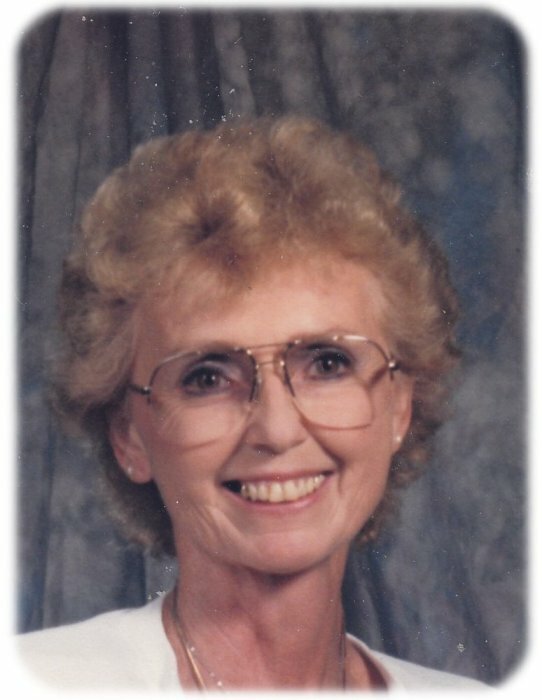 Sandra died on Saturday, Dec. 1, 2018 with her family by her side at Thorne Crest Retirement Community. Sandra Sue Roisen was born on August 5, 1937 the daughter of LaVern and Lois (Miller) Dillavou in Albert Lea, MN. She attended schools in California, Freeborn, MN., and graduated from Albert Lea High School in 1955. She played violin in the high school orchestra and was selected for and played in the All State Orchestra. Sandra attended Iowa State Teachers College, Austin Community College and graduated from Mankato State College with honors in elementary education. She also played violin at Iowa State. She taught in Glenville, MN., retiring from Glenville Elementary School in 1997 after 29 years of teaching. Sandra was united in marriage on December 26, 1955 to Orrion Roisen. To this union five children were born; Julie, Donna, David, Roger and Anthony. She was selected for the Who’s Who in America’s Teachers twice. She had a love for teaching and also enjoyed bicycling, swimming, scuba diving, traveling, gardening, showing flowers at the Freeborn County Fair, reading, collecting rocks and antique dishes. Sandra was a life master in duplicate bridge. She was a member of Crossroads Church in Albert Lea. Sandra is survived by her husband Orrion, Albert Lea; five children: Julie Roisen, Des Moines, IA., Donna Roisen, Minnetonka, MN., David Roisen, Albert Lea (friend Brenda Prescher), Roger Roisen, Minnetrista, MN., (friend Beth Savoie) and Anthony (Kjirsten) Roisen, Nowthen, MN. 11 grandchildren: Derek (Robin) Olson, Kayla (Jeremy) Christenson, Ryan Politz, Tom Roisen, Holly (Mike) Tabor, Eric Leschisin, Shane Roisen, Stephanie Mongulla, Haley Roisen, Annika Roisen and Nicole Roisen. 9 great-grandchildren: Riley Olson, Nolan Habana, Elizabeth Olson, Alyssa Olson, Alexander Olson, Wyatt Olson, Anthony Tabor, Talan Tabor and Lyla Tabor. Sister, Romelle (Ernie) Enderson, Northwood, IA., and brother, Earl (Pat) Dillavou, Albert Lea. Brother-in-law, Richard Kingstrom, Glenville and many special nieces, nephews, cousins and friends. Sandra was preceded in death by her parents and sister, Geraldine Kingstrom. The family extends a sincere Thank You to the staff of Thorne Crest Retirement Community for the wonderful care, love and compassion given to Sandra.